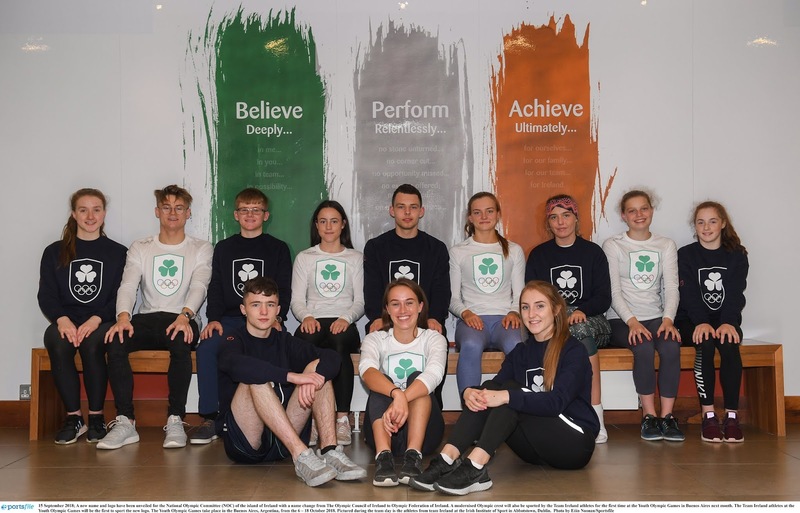 I just discovered this great campaign run by Plan Ireland. They say: "Across the world, girls face the double discrimination of their gender and age, leaving them suffering at the bottom of the social ladder. Girls are denied access to health services and education, and also face extremely high levels of violence, abuse, and harassment. Girls in the poorest regions of the world are among the most disadvantaged people on the planet, so no country has emerged from poverty without investing in its girls. 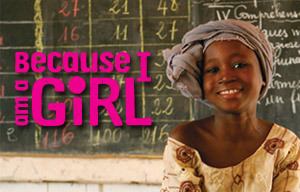 Because I am a Girl is Plan's campaign to fight gender inequality, promote girls' rights and break this cycle of poverty." The attached blog sees amazing women from different walks of life posting up on what being a girl means to them. 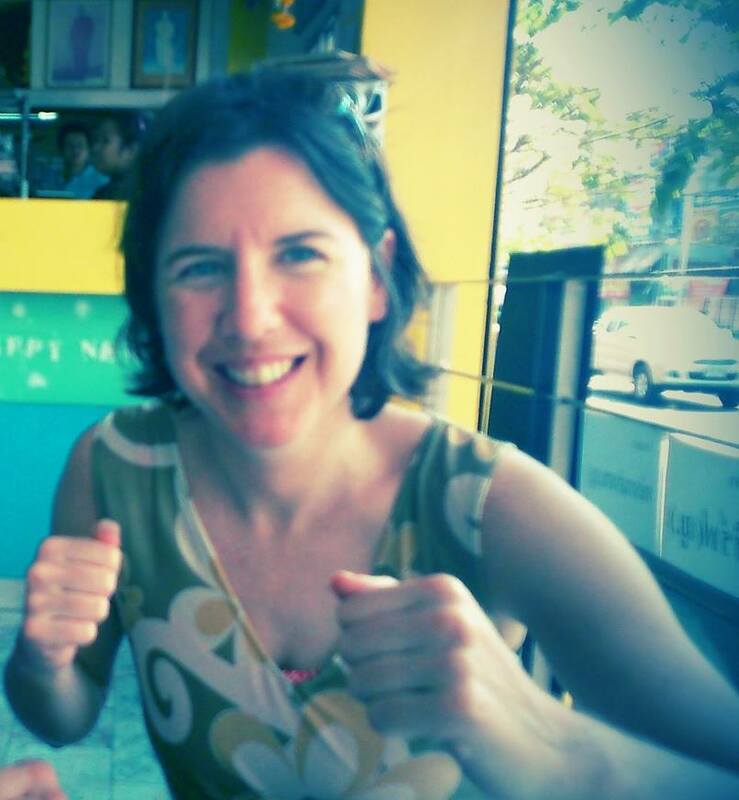 A lack of athletes so far but Mary Davis, MD of the Special Olympics Europe/Eurasia posted up a few days back. Because I am a Girl I dream… of playing off a golf handicap of much less than the 24 I play off. Because I am a Girl I remember… Eunice Kennedy Shriver and her amazing vision over 40 years ago when she started Special Olympics in her backyard so that her sister Rosemary could be included and accepted in society. Look at what Special Olympics has become today out of that one vision.